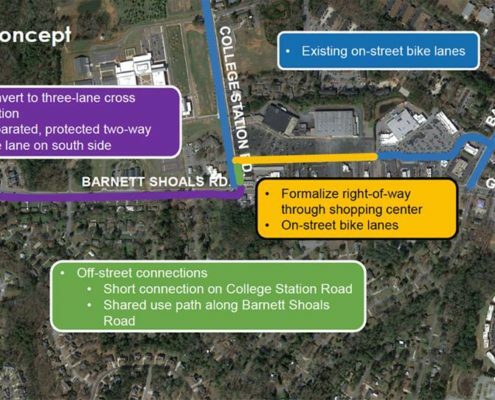 Protected Bike Lanes on Barnett Shoals!? 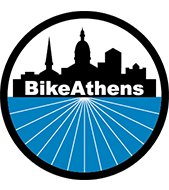 https://www.bikeathens.org/dev-site/wp-content/uploads/2018/07/35435979_1650698735074747_664505936898949120_n.jpg 542 960 Tyler https://www.bikeathens.org/dev-site/wp-content/uploads/2018/01/BikeAthensHeaderThin.png Tyler2018-07-06 15:14:342018-07-06 15:34:12Protected Bike Lanes on Barnett Shoals! ?